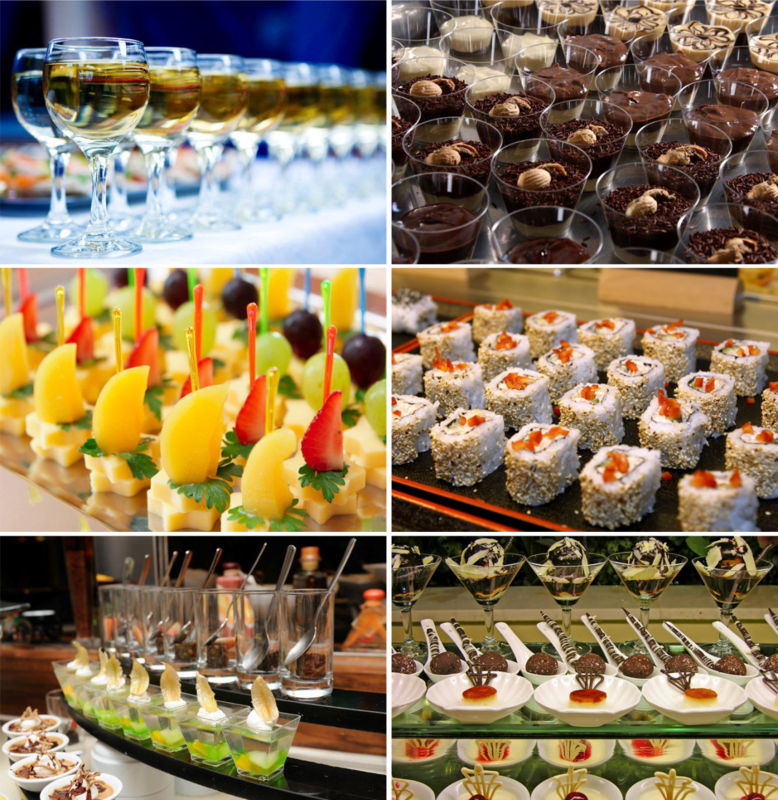 In response to an overwhelming demand for quality catering at large scale functions, Gulati Catering Company established a dedicated major events department, in 1990. The dedicated team focuses purely on large scale events where experience and competency is crucial to its success. Our logistical team helps in the flawless functioning of such events, offering guests an experience of Gulati's inimitable catering style and flair. Our major events team brings international experience, originality and creativity as well as considerable technological and management resources to every event. Creating the same exclusive experience as smooth as a private event, at major social events and grands. From theme stations to appetizers on circulation, it feels just the same. 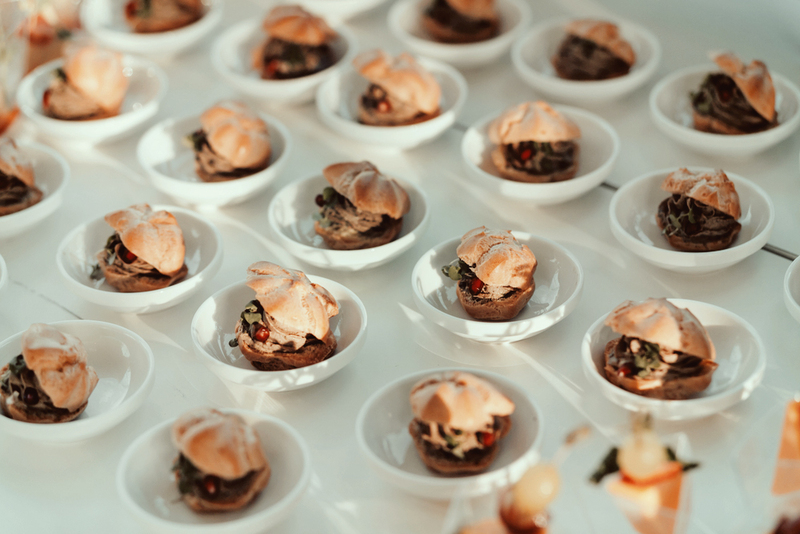 Catering for a major event is often a challenging prospect mainly for the large number of individuals to be handled simultaneously, and it calls for a specialised skill. Our staff is equipped to oversee such events, through training and mock sessions and orientation programmes, with rehearsals on site to prepare them to manage, with aplomb, any situation that may arise. 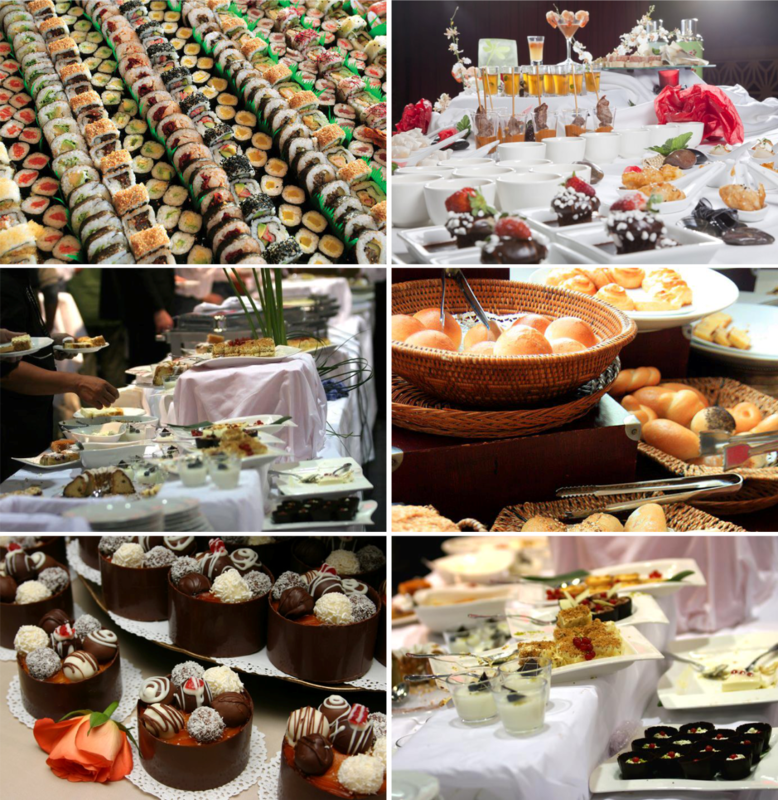 Moreover, even though major events call for large scale catering, our staff makes sure the personal touch is never lost. Culati Catering Company has catered to some of the most spectacular events and occasions hosted by the who’s who of society. We have the experties to cater to a crowd of thousands.